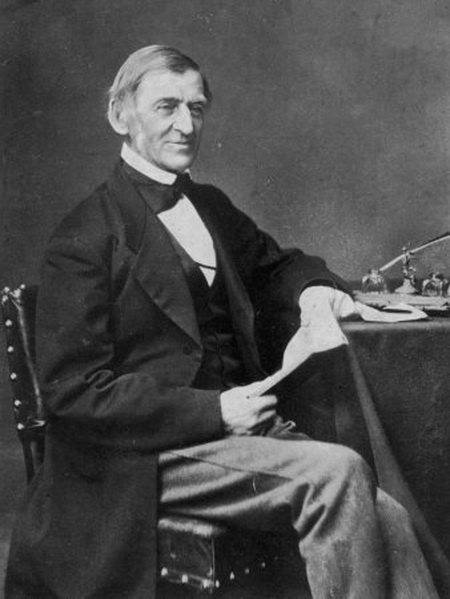 Ralph Waldo Emerson, one of the most influential writers and poets of his time, was born in Boston on May 25, 1803, and began his profession after graduating from the Harvard Divinity School as a Unitarian minister on March 11, 1829. He became a senior pastor at just 26 years old and was given a salary of $1,800, which is comparable to $44,000 in today's (2016) dollars. Soon after his appointment as senior pastor, he married Ellen Tucker, who was 18-years old at the time. A mere two years their marriage lasted as she was afflicted with tuberculosis before they wed, which would eventually take her life before her twentieth birthday. Her last recorded words were, "I have not forgotten the peace and the joy." Emerson grieved profoundly over his wife's death. He would not only visit her grave often, but he would write her letters. Her death made him question him being in the ministry and if it was the right role for him. He said aloud one crisp day at Ellen's grave, "To be a good minister, I must leave the ministry." To do so, he needed money to live on and inquired about the funds Ellen had left him. Her family refused. It took five years of legal battles until finally he was granted $11,674.79, which is $315,000 in today's (2106) dollars. Emerson was now a wealthy man. He questions many areas of the Bible and many revelations to be "worn out." He then starts a new doctrine of transcendentalism, which revolves around individualism and the belief that organized religion and political parties were corrupt. Transcendentalists have faith that people generally are at their best when they are truly "self-reliant" and independent. 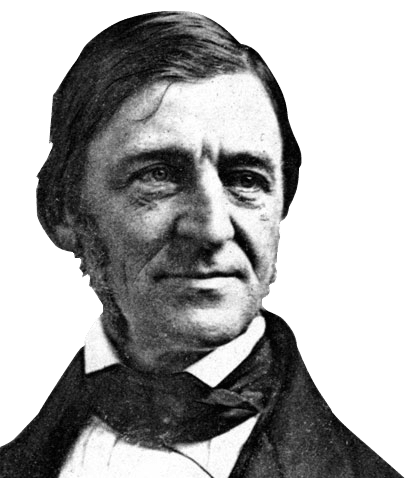 Transcendentalism was the catalyst for Emerson's famous piece on self-reliance.